Hello Wottareaders! 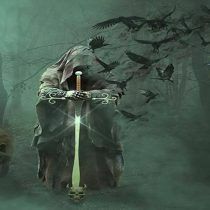 You love fantasy novels, enjoy the action, the fights, the magic… lots of these stories have magic swords, weapons with incredible power that will help its wielder in his/her quest. You have read about these swords, it is time to prove your knowledge. Be warned, this quiz is hard, will you be able to get the proper answers for all the questions? Only a true fantasy lover will be able to wield Perfektia, a sword granted for those who get the perfect score in this test. Will that be you? there’s only one way to know, prove your knowledge of magic swords! 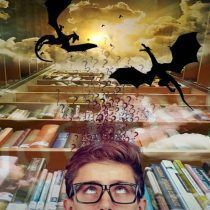 No matter which was your result, if you want to know which Fantasy saga you shall read next make this other Quiz: Do this quiz if you don’t know which Fantasy saga read next. 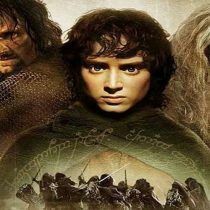 Want to know which Lord of the Rings race you would be? This is the quiz you are looking for. 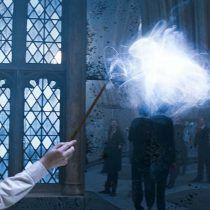 Which animal is your Patronus? Check it here.